Deadbolts or latch bolts slide into these strike plates for a secure lock. 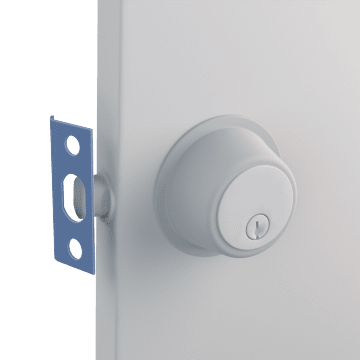 Made of durable materials, the strike plates mount to your door frame and prevent the frame from being damaged as the lock slides in and out. 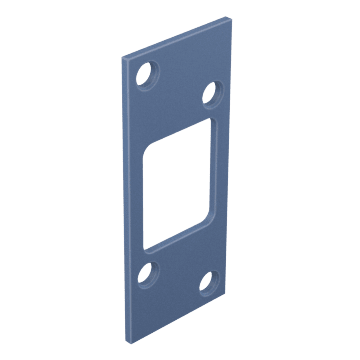 Used with standard latch bolts, these strike plates have a curved opening for the bolt to slide into. 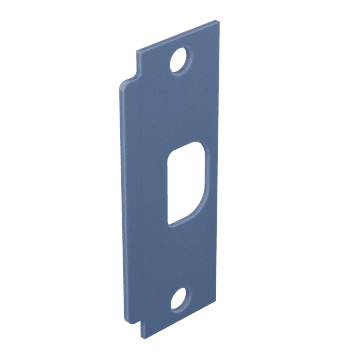 These strike plates have openings to accommodate deadbolts. 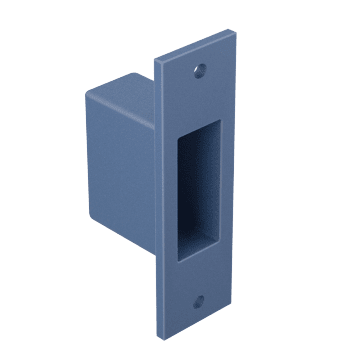 For better security than standard strike plates, these box strikes have a metal enclosure that the deadbolt fits into instead of resting in the door frame. They help prevent damage to the door frame. 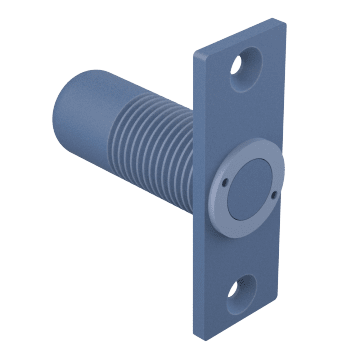 These floor-mounted strike plates have a spring-loaded plunger that remains at floor level when the flush bolt is retracted, which stops dust and debris from getting into the strike plate. Use them with double doors that accept floor-mount strikes. 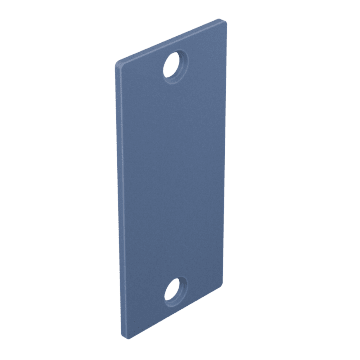 Cover old, unused strike holes with these metal plates. 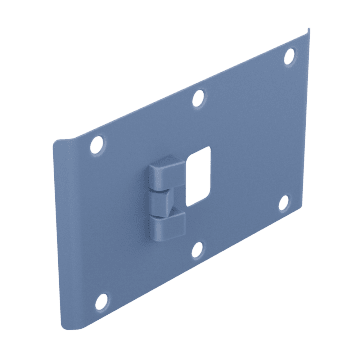 Convert doors that swing open in both directions into one-way doors with these strike plates. Door swings freely again when stop is released. 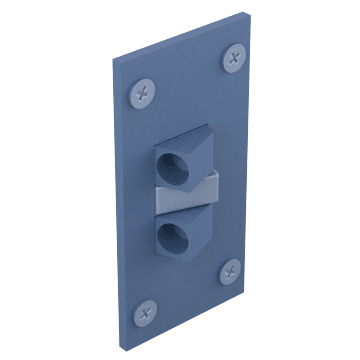 With an opening to accommodate deadbolts, these strike plates convert doors that swing open in both directions into one-way doors. Door swings freely again when stop is released.